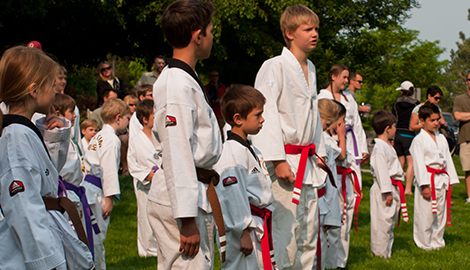 We are dedicated to training the next generation in the art of traditional Tae Kwon Do techniques. When you start to understand what is at the core of this lifestyle, you too will become believers. Connect with us to learn more. Try us once and get hooked on the growth you will see in yourself. At our studio it is our aim to keep you safe and alive at all costs. Reserve a spot in our next group class immediately. 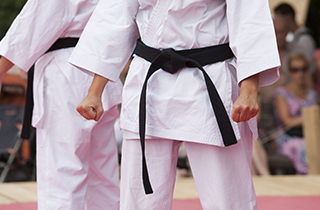 Our martial arts and self-defense training programs will help you lose weight and gain confidence. The instructors at M.Y. 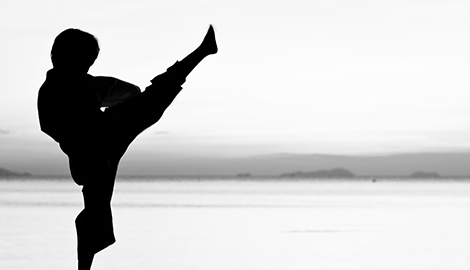 Martial Arts have years of firsthand experience and knowledge in combat sports. 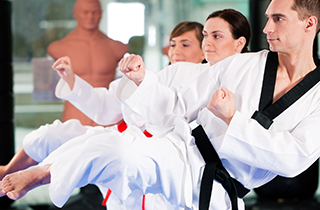 •	Tae Kwon Do Classes—Come master the art of kicking with our team of professional and amateur Tae Kwon Do instructors. We are passionate about our craft and want to share this love with you. From crescent kicks, to spin kicks, axe kicks, roundhouse kicks, and everything in between, our team can turn you into a proficient striker. •	Women’s Self-defense—It is important to stay vigilant in this world at all times. Making sure you are prepared to protect oneself is of the utmost importance. With these ideas in mind, we are proud to be offering self-defense classes tailored for women’s specific needs. Be instructed alongside other women, have fun, and learn effective techniques, all in a pressure free and open environment. 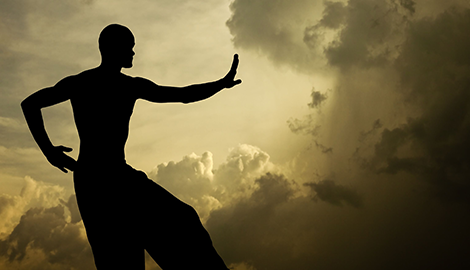 •	Martial Arts Training—We can help you take your competitive martial art dreams and turn them into realities. 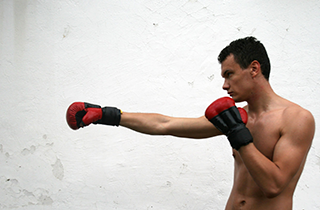 If you are seeking to become a competitive fighter or already fight competitively, then we have instruction to help you achieve your highest levels of proficiency and technique. Whether it is Tae Kwon Do, kickboxing, or MMA, we want to assist you. •	Weight Loss—Join one of our group classes and get in shape while learning effective martial art techniques. We guarantee that our programs will have you sweating and feeling the burn in no time. Gain the edge in life with our team today. •	Private Lessons—Take your training to the next level and get the personalized attention you have been looking for at M.Y. Martial Arts. Our instructors all offer high-level input and want to help you become the very best you can be. Let our experience rub off on you. We are highly motivated and affordable. Give us a call. If you are in Fremont, CA, then get to know M.Y. Martial Arts. We want you to gain all the benefits that professional instruction has to offer. Stop by our studio and speak with our staff any day of the week.